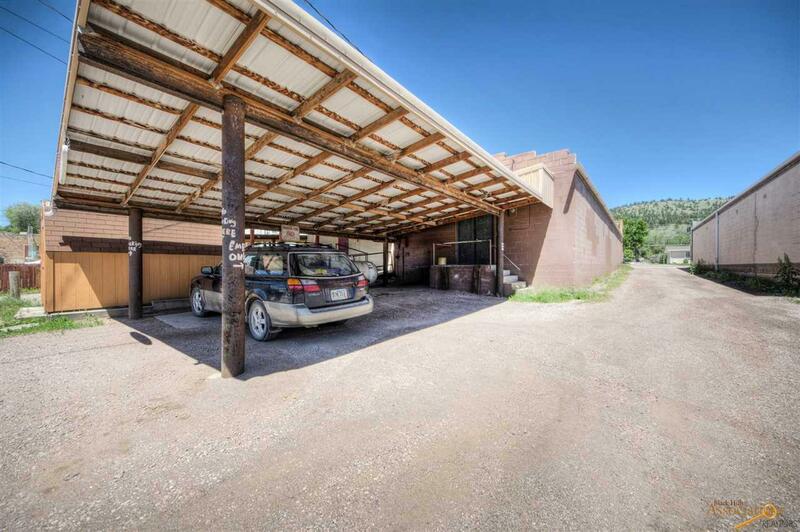 Commercial building (previous Montgomery Ward building) with covered carport and loading access in alley. 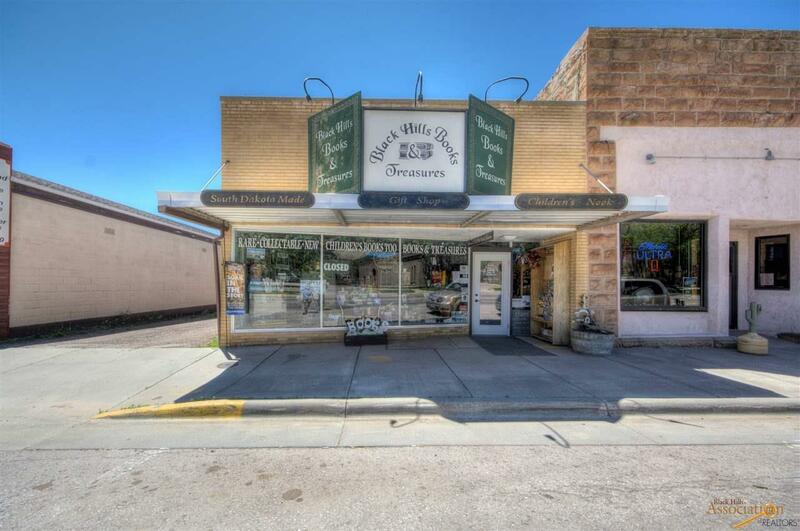 Flexible interior layouts with extensive storage, office space, retail space and window line facing South Chicago Street frontage to maximize natural light. Ample on site parking. 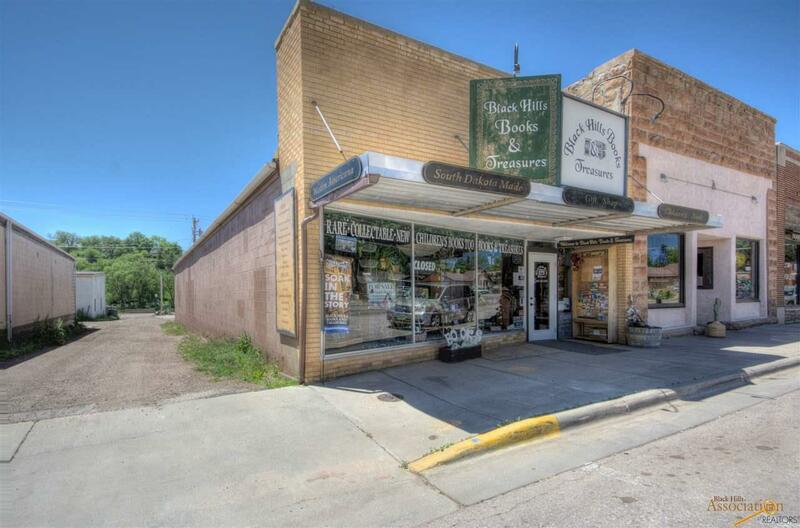 Building for sale carries three options (building only, building and business "Black Hills Books and Treasures," or options to purchase business separate of building, contact realtor for more information). This is more than just a building and/or a business! 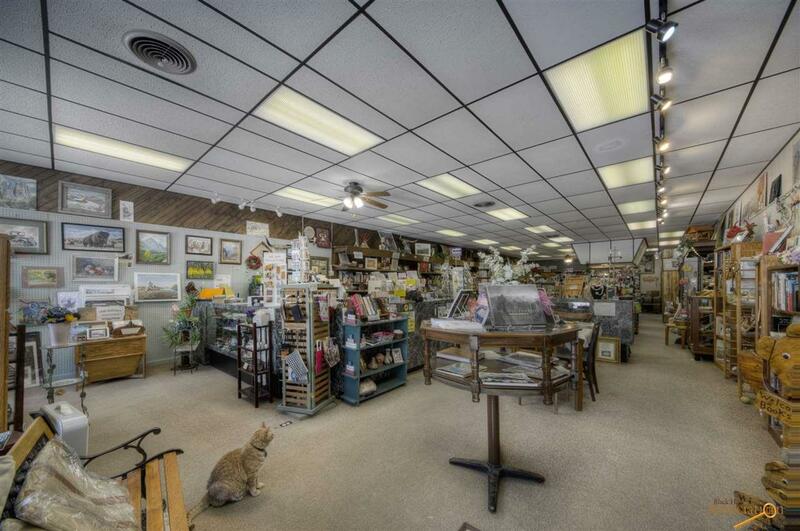 It is a journey, spacious, adorable and charming "mom and pop" style book store filled with rare "used" books, historical books and items, rich in history of South Dakota and beyond including the plains of the Midwest seeking a Buyer who will love it as much as the current's owners have these past 17 years! Take a leap of faith into magnifying a business into a futuristic journey of passion for art, books and learning in today's world! NEW FURNACE!